Carbon fiber is hot. Why? The best bike frames are made out of this material and they are very sturdy as well as extremely light. 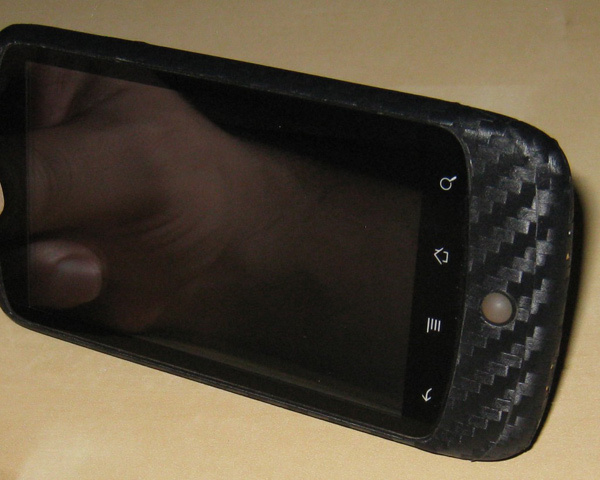 Plus, it just looks cool – which is why I like the look of this Nexus One phone. 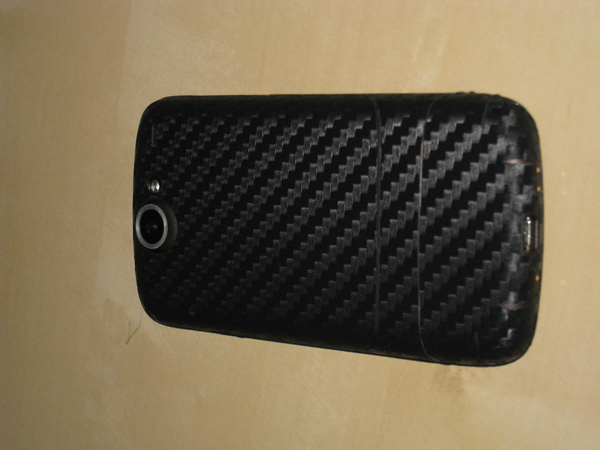 An XDA member named My_Name_Is_Neo wrapped a Nexus One in this custom carbon fiber style skin. The skin is 3M carbon fiber vinyl and it took some time and patience – but not a lot of money – to get this done. In fact, it cost him $8 in total. He bought a Best Skins phone cover to use as a stencil and cut out the vinyl of that skin with an X-Acto knife. 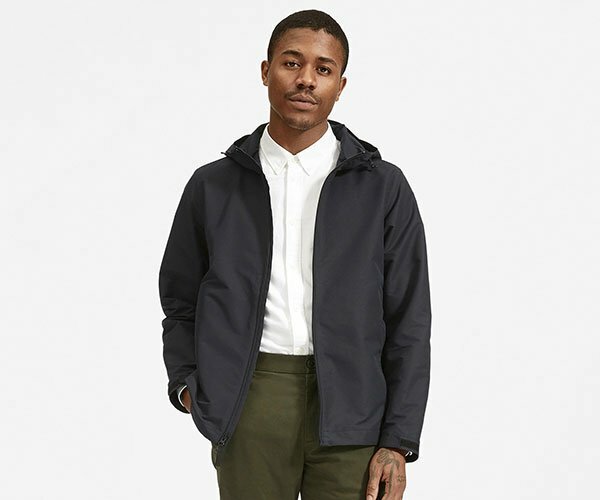 It not only looks cool but will most definitely protect the phone against scratches and spills.